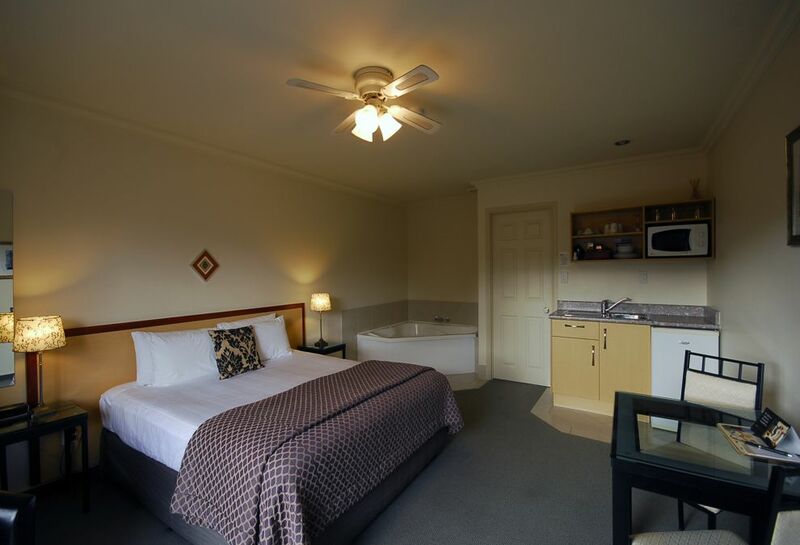 Enjoy Tuscany Villa’s tastefully decorated Executive Studio Suites, including an indulgent spa bath. Deluxe Studio Suites feature the finest of appointments, with a luxury sized in-room spa pool which is individually filled and controlled. 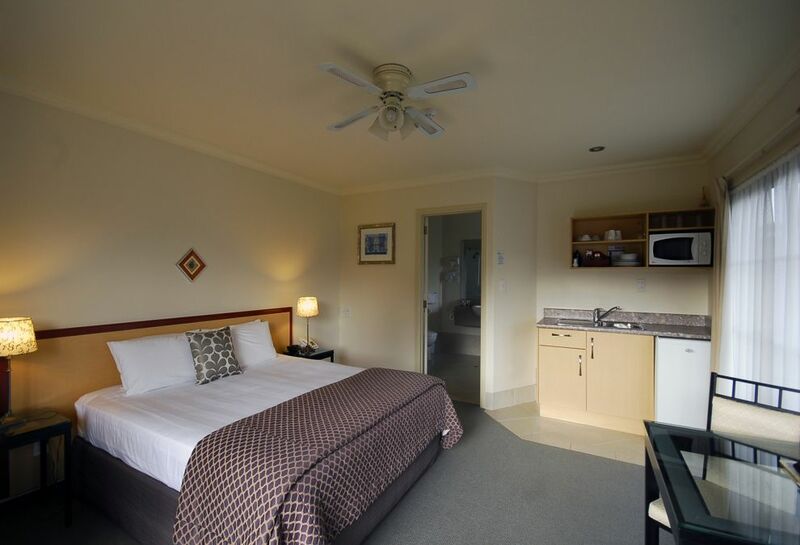 Enjoy a king or super king sized bed, tiled ensuite, kitchenette, SKY Digital, and workstation.